Targets potential customers by using GPS or RFID (Radio Frequency Identification Technology) to create a virtual “fence” around a particular physical location. For example, a home show, a new residential community, or a competitor’s location. Pinpoint accuracy. Target within a specific building or within a custom drawn targeting location. More relevant locations. Find potential customers outside of their home based on where they work and shop. Competitor targeting. Reach potential customers who have recently visited a competitor’s location. Proximity targeting. Target potential customers already near your business or who have recently visited your business. 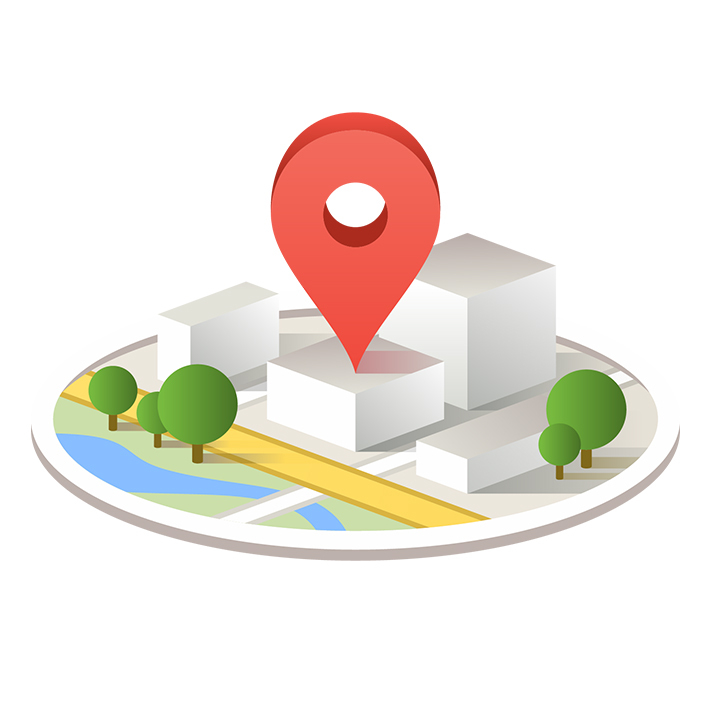 Geofencing will benefit any pool construction, service, hot tub, or retail company that wants to target potential customers in key strategic locations.